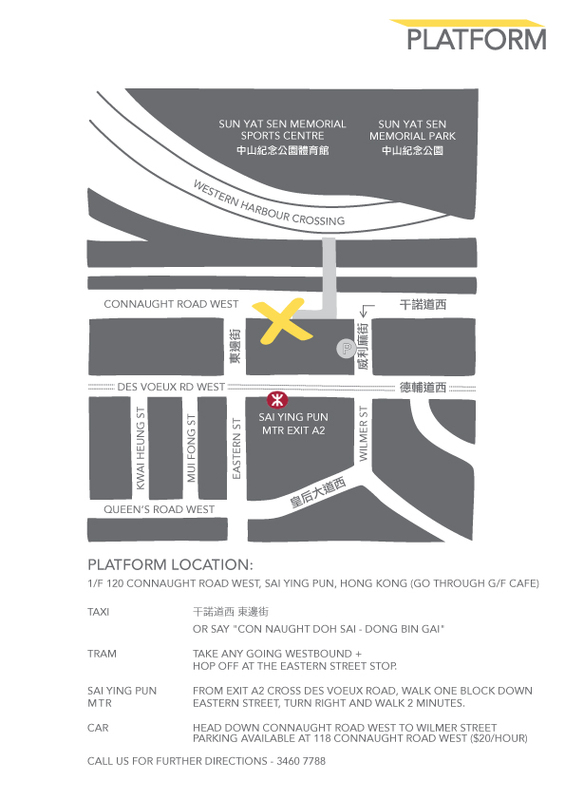 Venue: Platform Events Space 1/F, 120 Connaught Road West, Sai Ying Pun. I hereby consent that my son/daughter and I participate in Kidding Around Yoga activities organised by Hersha Yoga / Evantis Wellness, and I hereby execute the Agreement, Waiver, and Release on his/her behalf and my own. By signing this agreement, I commit to attending the community class on date mentioned above. I state that said minor and myself are physically able to participate in-said activity. I hereby agree to indemnify and hold the persons and entities mentioned above free and harmless from any loss, liability, damage, cost, or expense that they may incur as a result of any injury or property damage that said minor or myself may sustain while participating in said activity. PHOTO RELEASE FORM I hereby grant Kidding Around Yoga, Hersha Yoga & Evantis Wellness irrevocable permission to publish photographs of me and/or my children taken at this KAY event. These images may be published in any manner, including advertising and for teaching purposes. Furthermore, I will hold harmless from any liability by virtue of any blurring, distortion or alteration that may occur in producing the finished product. I HAVE CAREFULLY READ THIS AGREEMENT, WAIVER, AND RELEASE AND FULLY UNDERSTAND ITS CONTENTS. I AM AWARE THAT THIS IS A RELEASE OF LIABILITY AND A CONTRACT BETWEEN MYSELF AND KIDDING AROUND YOGA AND I SIGN IT OF MY FREE WILL.